Studies have shown that physical activity outdoors lowers a person’s blood pressure and heart rate. As a result, exercise outdoors feels less strenuous than similar exercise indoors, which, in turn, pushes you closer to your maximum performance. 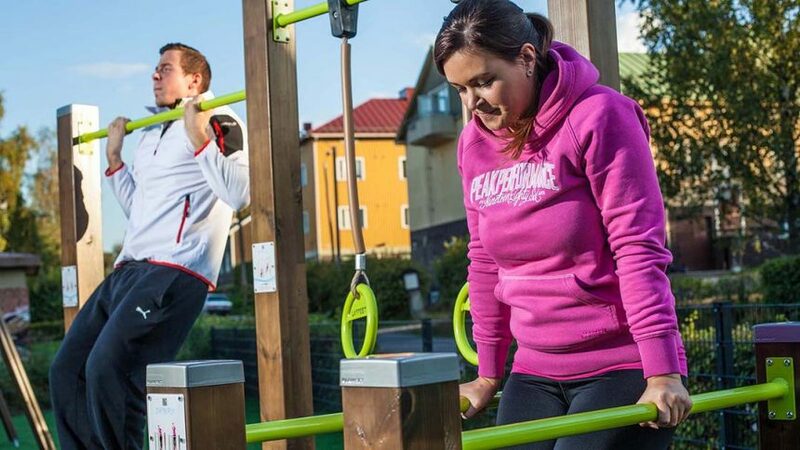 Train outdoors, push yourself to the limit and keep breaking your personal record!